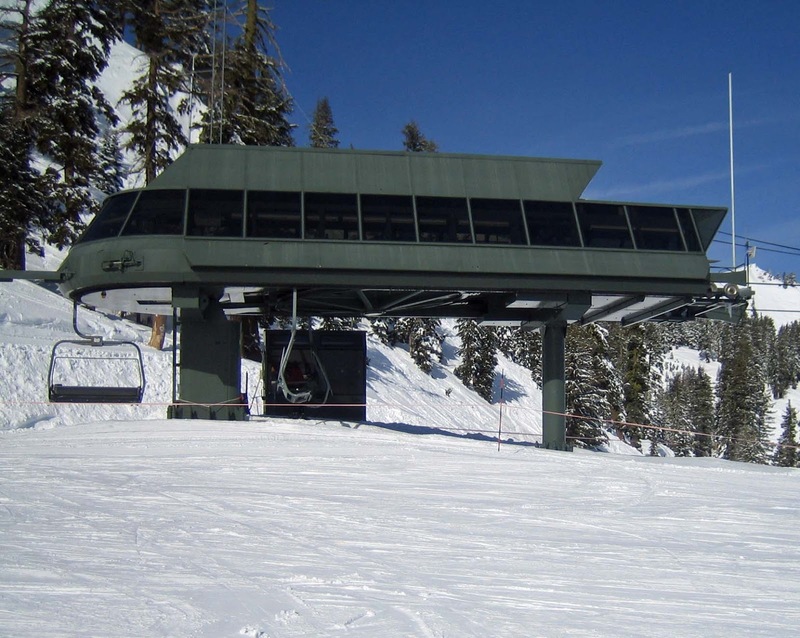 An Alpine Meadows ski instructor has died from injuries suffered in an accident last weekend. The resort had not yet opened for the season, but it is not unusual for ski patrol and select employees to access the mountain before opening day. Annalise Kjolhede passed away Tuesday, according to a press release from Alpine. Kjolhede suffered serious injuries to her head and neck after hitting a rock. She was wearing a helmet at the time. Kjolhede was airlifted to Renown Health, Reno. “Annalise was a valued member of Alpine Meadows’ Kids Ski School. Her outgoing personality, passion for working with kids and friendly nature will be remembered and missed by all of her friends and colleagues here at Squaw and Alpine. Her passing is a tragic loss for our team and community”. 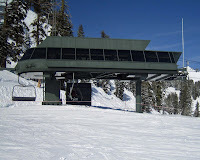 Alpine Meadows is scheduled to open December 7, 2012.